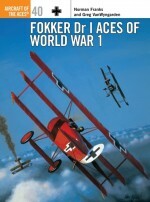 The Fokker Eindecker (monoplane) started the true age of fighter aviation. 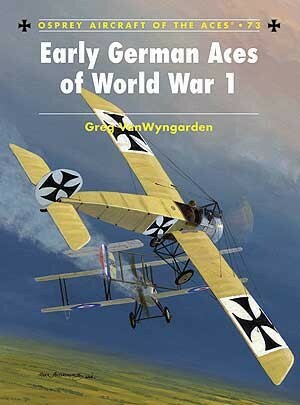 With the development of its revolutionary synchronised machine gun system, the Eindecker caused consternation in the ranks of Allied airmen as its pilots began to reap a grim harvest of victims in 1915. 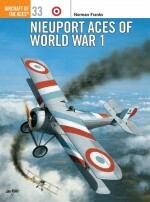 The exploits of aces like Max Immelmann and Oswald Boelke became legendary on both sides of the front, and they received the adulation of the German public, along with such honours as the first awards of the Orden Pour le Mérite (the 'Blue Max') to airmen. 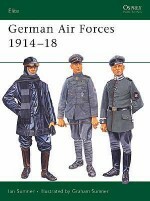 These men created the tactics and principles of German fighter aviation as they did so. 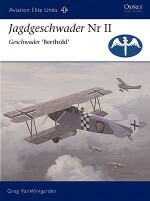 By the final months of 1916, the monoplanes had been replaced by the next generation of biplane fighters from Fokker and Halberstadt flying together in new fighter formations - the Jagdstaffeln. 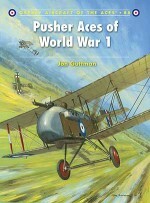 This book charts the successes of the 'lone hunters' of 1915 until their eventual replacement. 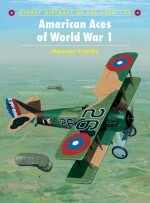 Greg VanWyngarden has had a lifelong interest in World War I aviation, and has been particularly active in gathering information on the colours and markings that decorated the various German fighters. 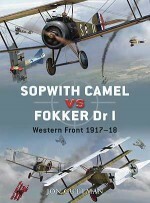 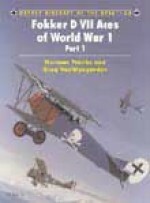 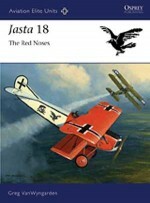 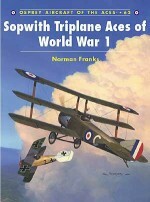 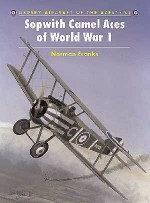 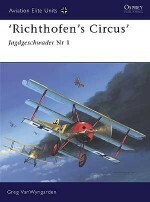 This is the sixth title he has written or co-authored for Osprey, including the two volumes on Fokker D VII Aces of WWI (with Norman Franks) in the Osprey Aces series, and thr recently completed ‘Richthofen's Circus-Jagdgeschwader Nr I' and ‘Geschwader Berthold-Jagdgeschwader II' in the Elite Unit series.Berkshire-based Harry Dempsey is a talented profile artist who specialises in fighter aircraft of World War 1. 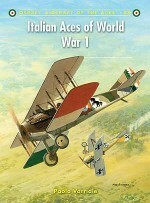 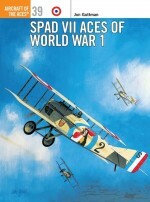 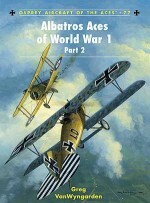 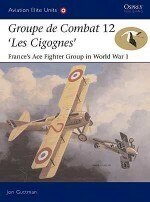 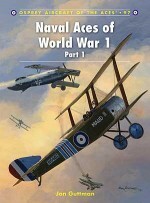 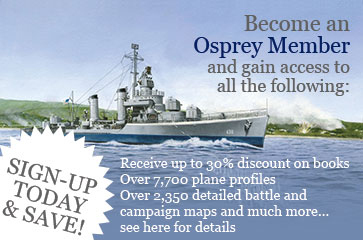 He has illustrated all of Osprey?s World War 1 Aircraft of the Aces titles to date.